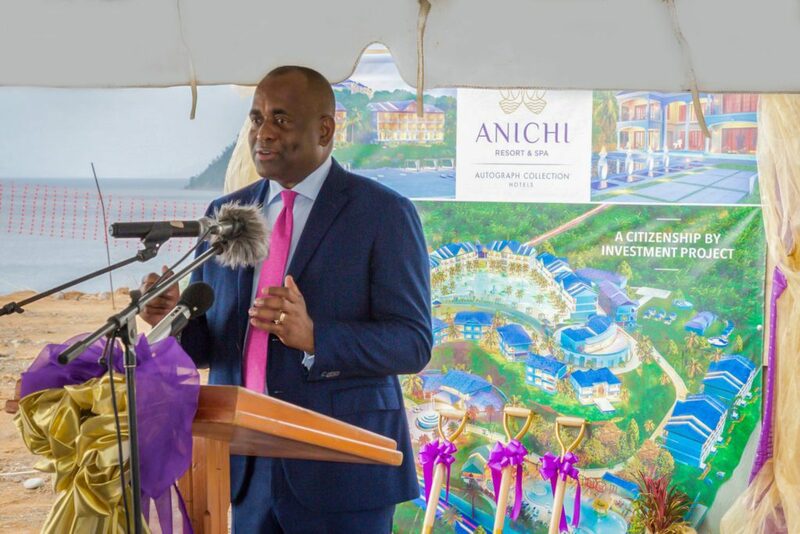 Anichi Resort & Spa, an Autograph Collection hotel included in Marriott International’s portfolio of properties, and in Dominica’s Citizenship by Investment Programme (CBI), officially broke ground on Wednesday, February 7. 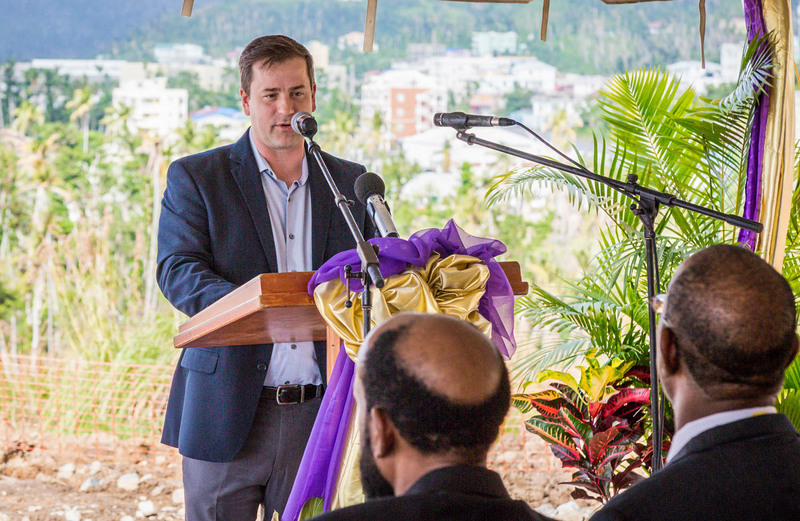 The event, which occurred at the resort’s construction site in Picard, Portsmouth, emphasised the development’s intent to add sophisticated room stock to Dominica’s tourism industry, offer employment opportunities to Dominicans, and inject much needed revenue into Dominica’s recovering economy. 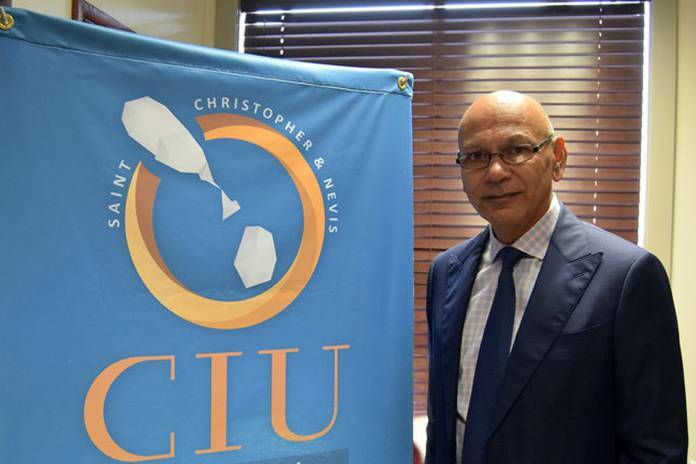 Anichi, which pays homage to the country’s indigenous people, the Kalinagos, as well as Dominica’s culture and history of resilience, is being developed by well-respected Dominican lawyer, Alick Lawrence, who is recognised as the country’s longest serving citizenship agent. The Portsmouth native, who heads Anichi Development, sees the resort as a symbol of hope for the island following the ravages caused by Hurricane Maria in 2017. 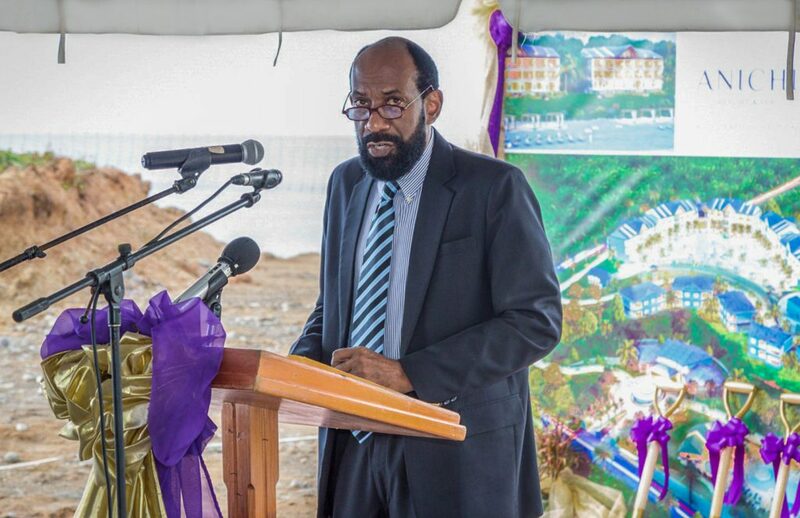 Lawrence, who openly pledged his support to the country’s Citizenship by Investment Programme, and to the government for maintaining the integrity of the programme, credits it for benefiting “every aspect of Dominican life – whether health, infrastructure, the National Employment Programme, medical assistance, student assistance, and housing, to name a few.” In-fact, Lawrence boldly stated that all Dominicans, whether directly or indirectly, benefit from the programme – particularly because of its apt for circulating money throughout the economy. Anichi Resort & Spa, formerly known as Silver Beach Resort & Spa, joined forces with the world’s largest hotel brand, Marriott International, in 2017 – a rebranding exercise that led to an overhaul of the property’s architectural plans, resort name, and overall brand story. On hand to witness the event, and to validate the confidence placed in the project by its parent brand Marriott International, was Marriott’s Area Director of Operations for the Caribbean and Latin America, Brock Hochhalter. 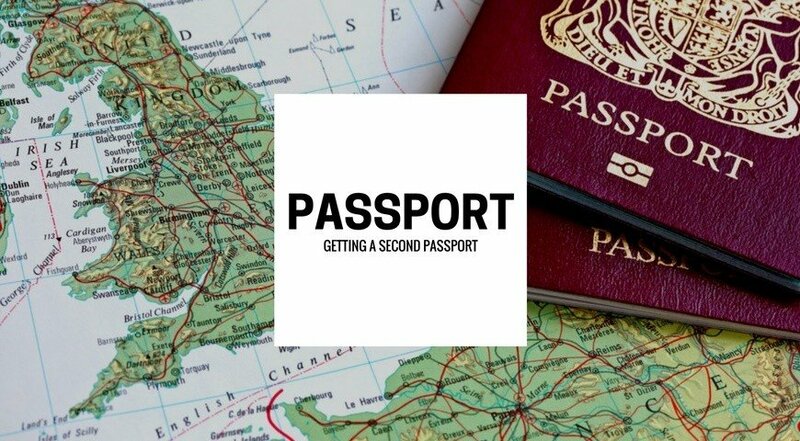 Register, who was also on hand at the company’s brand unveiling event in 2017, is no stranger to Dominica, and has been traveling to the island for seven years. Register sees the island as having a clean slate and the Anichi-Marriott partnership as a chance to do something great. Skerrit, who referred to Lawrence’s actions to develop Anichi as “a genuine commitment, not only to the town of Portsmouth, but to the entire country,” volunteered his person to help market and push the project internationally, so that it can be realized as quickly as possible. 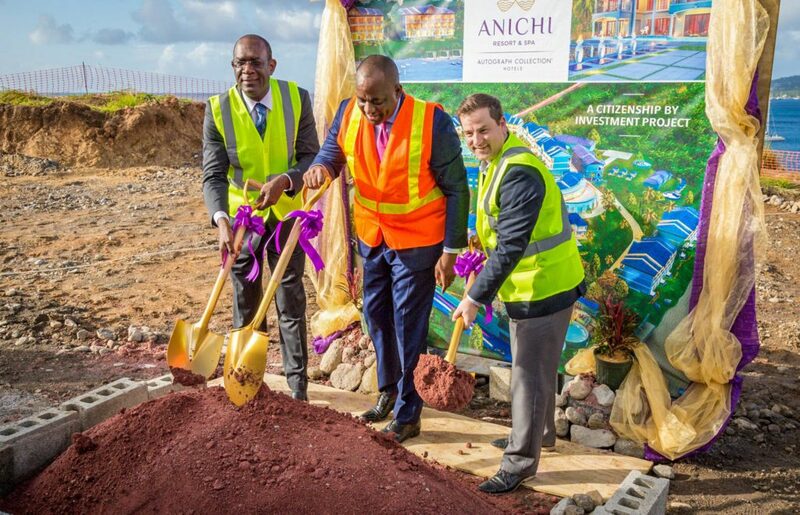 Although the official ground-breaking ceremony for Anichi Resort & Spa happened on February 7, work on the site actually began in 2017, and workers are currently engaged in laying the foundation for some of the resorts junior suites.